DISCLAIMER: This post was developed in sponsored partnership with Krave Gourmet Jerky, however, as always, all opinions are genuine. 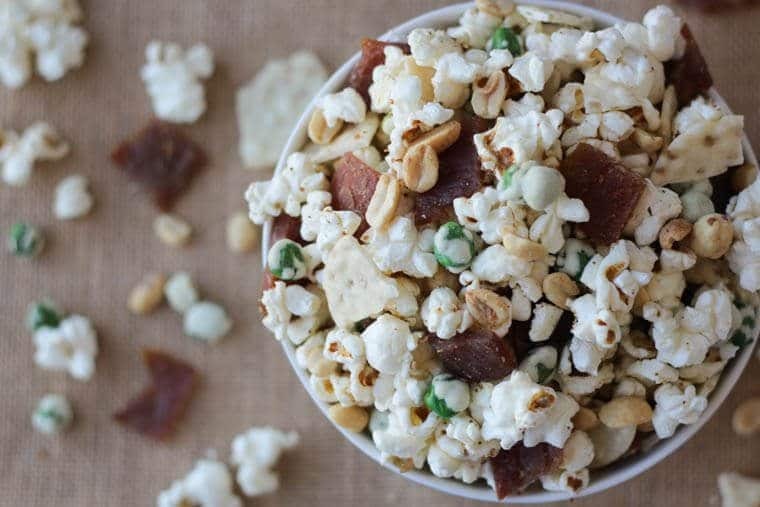 These 3 takes on the High Protein Healthy Party Mix are perfect healthy, gluten-free snacks for entertaining at your cocktail party or holiday soiree made with popcorn and jerky! We’re officially in the holiday entertaining season and with that comes a lot of cocktail parties and events. Now, I’m all for a good cocktail but if my mother taught me anything about imbibing responsibly it’s that snacks are a MUST. 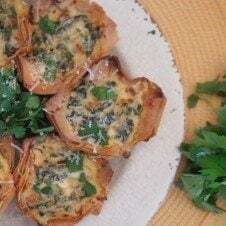 The problem is, most cocktail party snacks are loaded with calories, fat and carbs without any sustaining protein. Not anymore! These 3 takes on the gluten-free High Protein Healthy Party Mix offer the perfect satiating combination of fibre from popcorn and protein from high quality KRAVE Gourmet Jerky. I’m obsessed with KRAVE because it packs 8 grams of protein per ounce, has less sodium than most brands out there, plus no artificial flavours or preservatives. 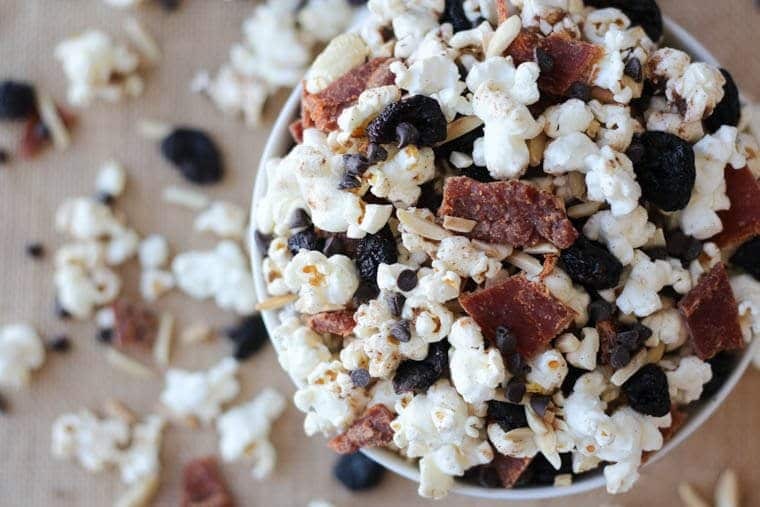 It’s delicious all on its own but it makes a real treat in these three healthy snack mixes. I like to start by popping my popcorn from scratch in a pan, but you can totally pop up a bag of air-popped microwave popcorn, instead. Next, we get to have fun with the add-ins and flavours! 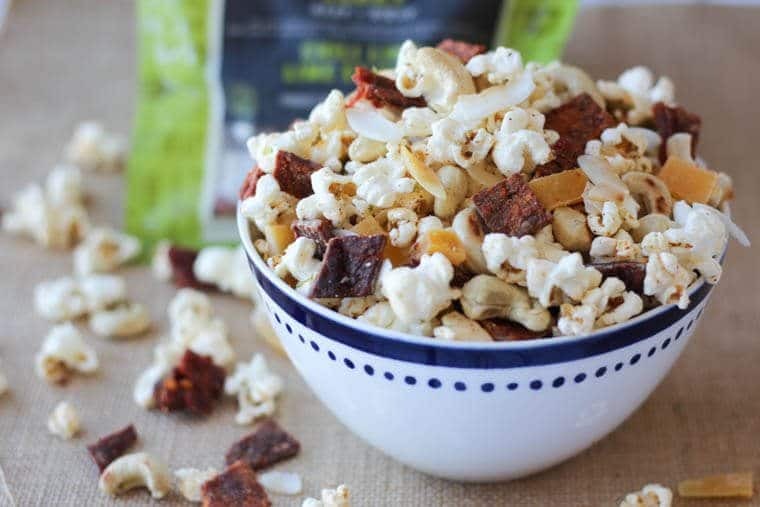 I flavour this popcorn with a combination of chili powder and lime zest, then add in toasted coconut flakes, dried mango, cashews and a bag of Chili Lime Beef Krave jerky. 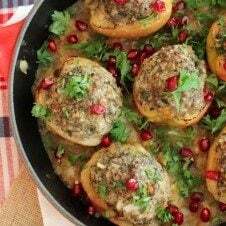 This one gets seasoned with lemon zest, cinnamon and a touch of brown sugar. Then we add in almonds, dark chocolate, dried cherries and my favourite jerky, Krave’s Black Cherry Barbecue Pork. Finally, I season this one one up with wasabi powder, coconut sugar, cayenne and sea salt, and load it up with wasabi peas, rice crackers, peanuts and Krave’s Sweet Teriyaki Pork Jerky. What add-ins and ingredients would you add to your High Protein Healthy Party Mix? What’s in your famous popcorn mix? 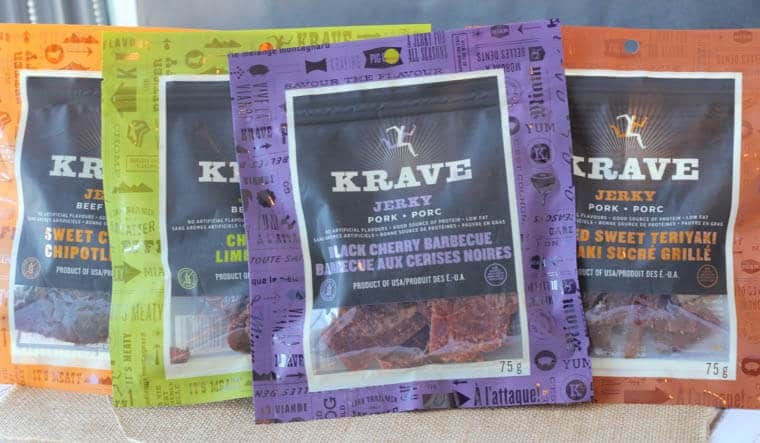 Have you tried KRAVE gourmet jerky yet? Disclaimer: This post was sponsored by KRAVE jerky, however, as always, all opinions are genuine. High Protein Healthy Party Mix 3 Ways! Place the popcorn kernels in a large pot fitted with a lid. Heat over medium heat. Let the kernels pop, waiting for a break in the popping before you turn off the heat and (carefully!!) open the lid. Mix together the ingredients from coconut oil through salt in the flavour combination of your choice. Mix with the popped popcorn and set aside. In a bowl, add the rest of the ingredients in the flavour combination of your choice. Enjoy at room temperature! Great info (as usual), Abbey! Thanks for sharing! This would be tasty even without the jerky. I LOVE the krave jerky! 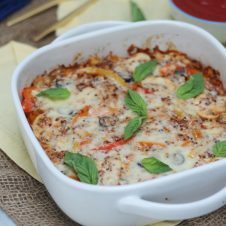 this is such a great idea to mix it up, yum!! I love great popcorn mixes! I am not a fan or jerky, but my husband LOVES it! I might need to put some of this in his stocking! I love Krave – never thought of making it into a party mix though! What a great idea for a healthier high protein option. i never thought of using jerky for party snack mix but i will certainly have to give it a try. this is really creative Abbey. These would definitely go over well at game nights and parties. The guys would be all over the jerky. i have not tried krave jerky yet, but now i certainly want to. all three of these snack mixes look great. would be good to keep in my desk at work. A party mix with jerky is such a good idea. COMBINES all my favorite things – crunchy, salty, and sweet! This is something my oldest daughter loves! I have only bought her a few of the krave jerkys because one she didn’t like and one she did and I can never remeber and I always question if she will like the others. Maybe next time I just buy one of each and than make a note. I love krave jerky…but never ever would i have thought of putting it in party mix…how awesome! love that combo of textures and flavors!